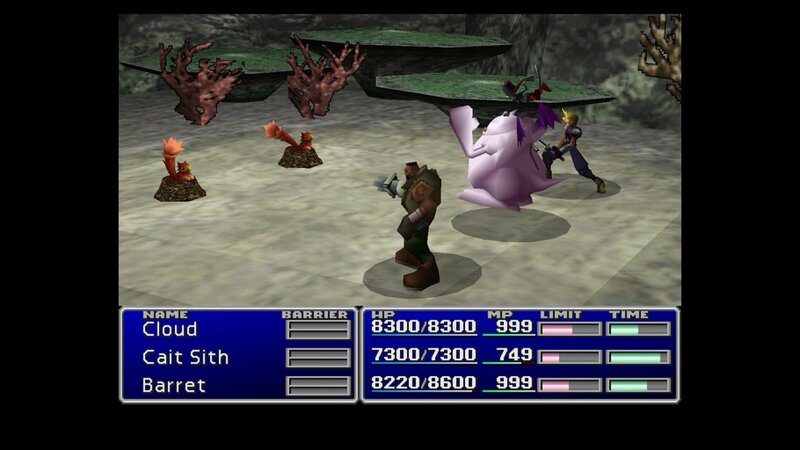 Download the classic FINAL FANTASY® VII and experience what critics and fans have called quite possibly the greatest game ever made! 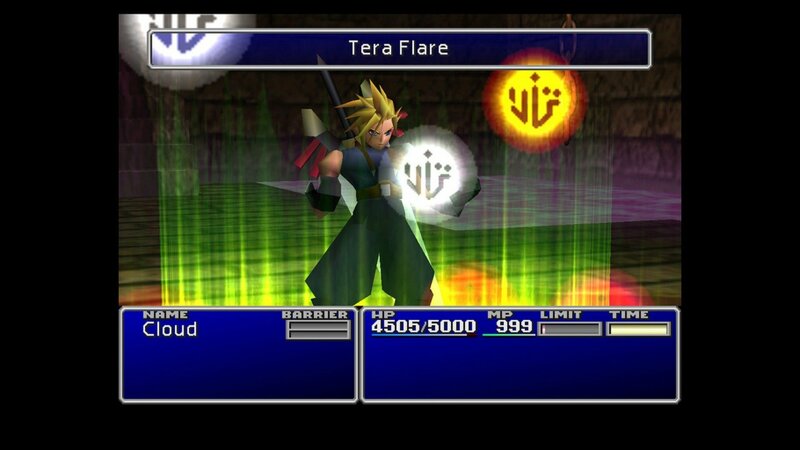 Relive the epic story of Aeris, Cloud, and Sephiroth in this rerelease of one of the greatest RPGs ever. Makothe discovery of this natural resource drawn directly from the planets life force marked the dawn of a new era, and now the energy sustains the lives of people across the world. However, the Shinra Company has monopolized mako production, and in doing so established a powerful hegemony its influence reaching the far corners of the globe. 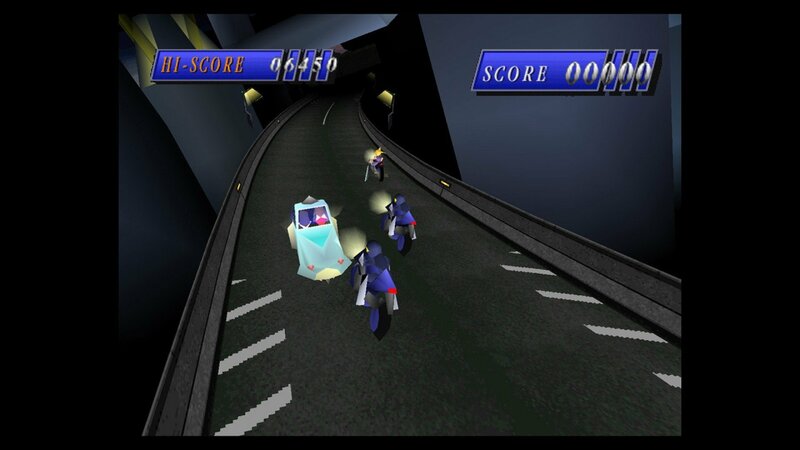 Cloud, a former member of Shinra's military organization, SOLDIER, joins the anti-Shinra resistance group AVALANCHE, despite caring little for their motives. 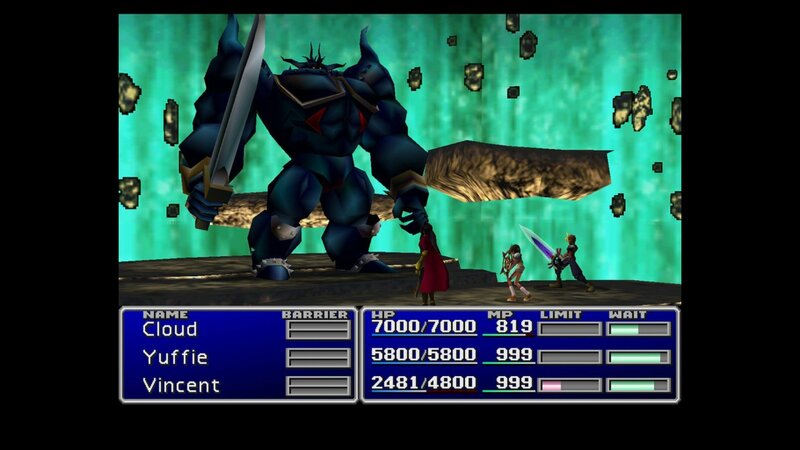 During one of the groups attempts to stop the company, they learn of the return of Sephiroth, Clouds nemesis, and that with his reemergence, the planet is in greater danger than anyone had expected. 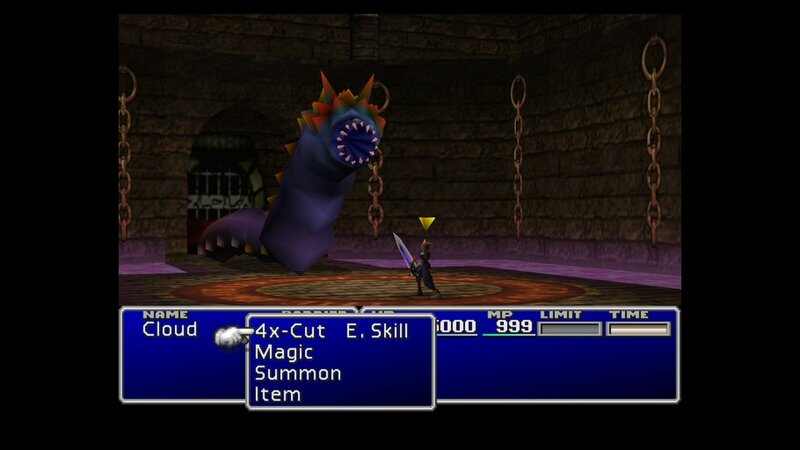 The RPG classic FINAL FANTASY® VII returns to PC, now with brand new online features! 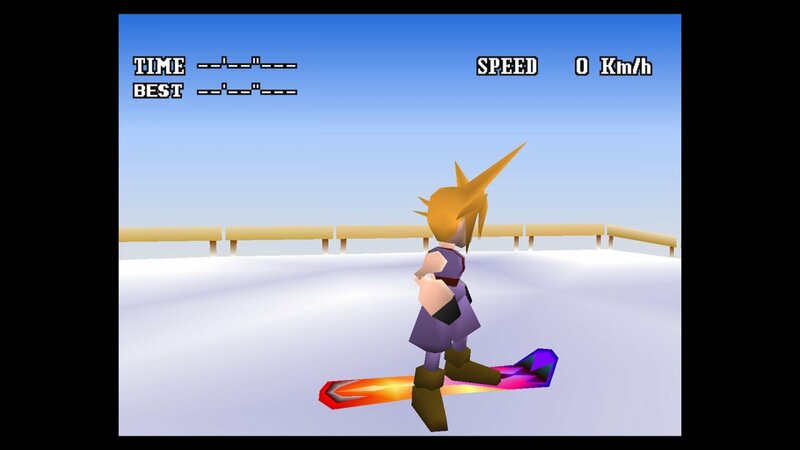 - Cloud Saves If youre away from home or simply using a different computer to play, enjoy FINAL FANTASY® VII wherever you are. 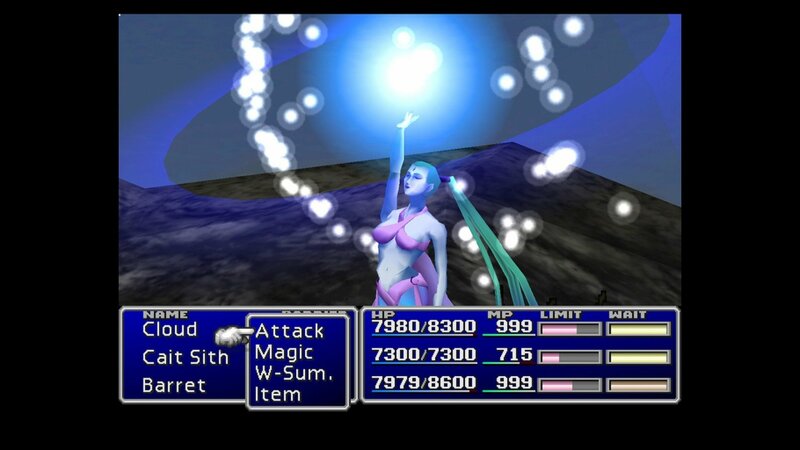 With cloud save support in FINAL FANTASY® VII you can continue your game progress right where you left off (Requires Internet Connection. Saves can only be transferred between a maximum of 3 computers at any one time). 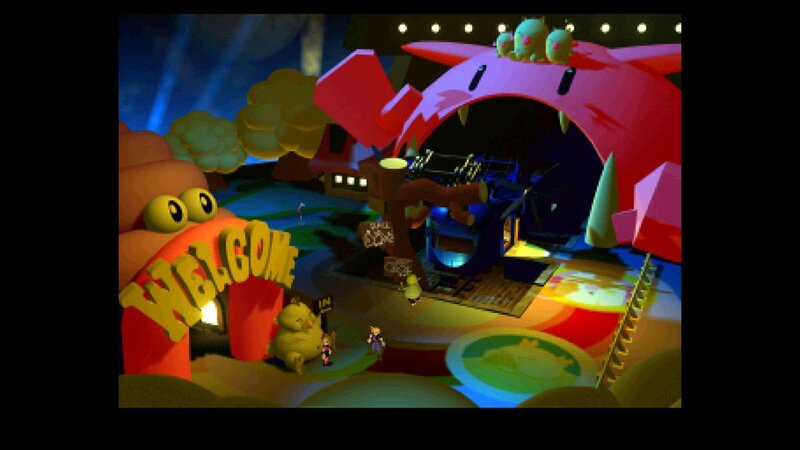 - Character Booster Find yourself stuck on a difficult section or lacking the funds to buy that vital Phoenix Down? 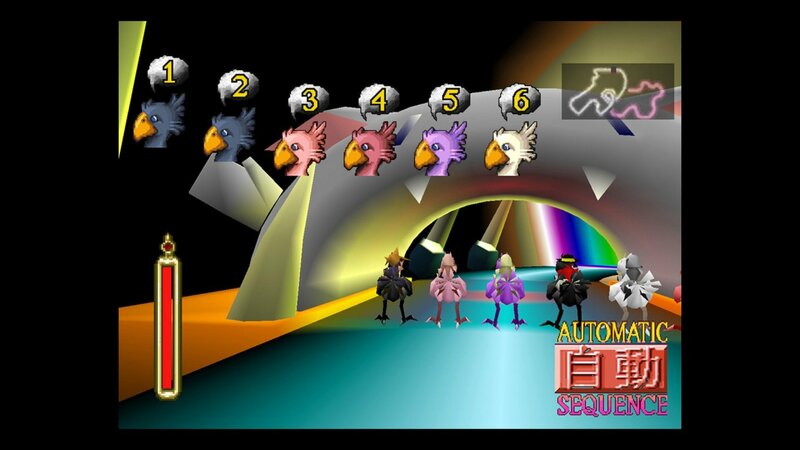 With the Character Booster you can increase your HP, MP and Gil levels to their maximum, all with the simple click of a button, leaving you to enjoy your adventure. 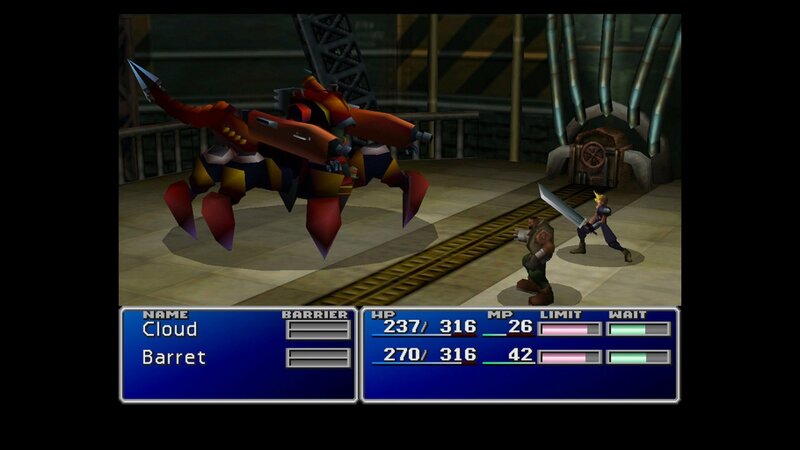 - Optimized for PC FINAL FANTASY® VII has been updated to support the latest hardware and Windows Operating Systems.